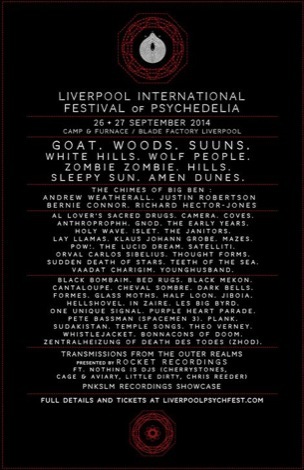 It’s been announced that much-acclaimed psych-rockers Amen Dunes will support The War on Drugs at their long-awaited headline slot at Liverpool’s O2, Getintothis’ Patrick Clarke reports. 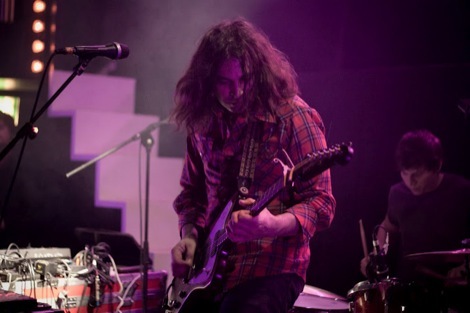 Originally dated last November, The War on Drugs are set to hit Liverpool’s O2 Academy this February 16, and have now announced that much-acclaimed psych-rockers Amen Dunes will provide support on the night. The project of New England songwriter Damon MacMahon, Amen Dunes were last in Merseyside at the hugely successful Liverpool International Festival of Psychedelia, and released new EP Cowboy Worship earlier this month. The show was originally slated to take place on November 4 last year, a collaborative booking by Harvest Sun and Liverpool Music Week, but was pushed back by over three months due to scheduling issues from the headliners. The intervening weeks have only heightened expectations for what’s sure to be an early live highlight for Liverpool’s year in music, with The War On Drugs‘ Lost in the Dream topping Getintothis‘ list of the top albums of 2014. Amen Dunes also made the cut at number 81 for last year’s hazy, lo-fi effort Love. 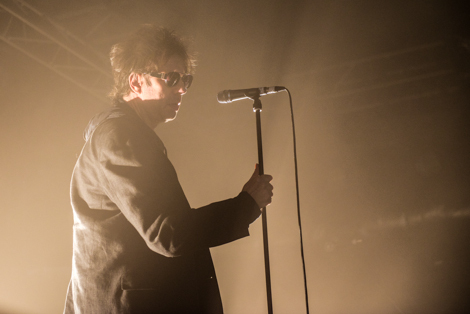 The rescheduling has, however, resulted in the show clashing with The Jesus and Mary Chain‘s similarly anticipated upcoming show at Liverpool Guild of Students, though is regardless surely to feature on a host of end-of-year highlights lists come December.